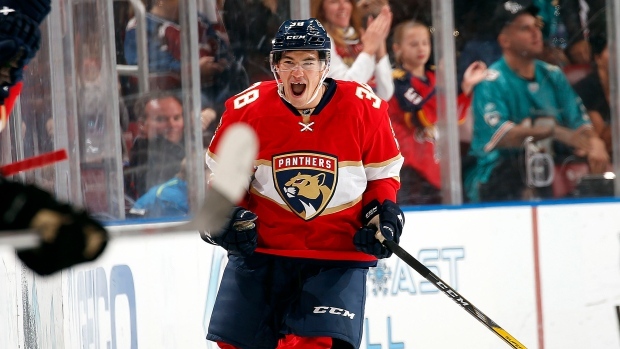 SUNRISE, Fla. — Shane Harper waited a long time to score his first NHL goal. He liked the feeling so much, he scored a second one. "Crucial mistakes at crucial times cost us. (It) was not good enough," Avalanche captain Gabriel Landeskog said. Notes: Avalanche C John Mitchell missed the game with a lower-body injury. ... Panthers LW Jussi Jokinen missed the game with a knee injury. ... The Panthers entered the game as the only team in the NHL yet to allow a power-play goal but the streak ended in the first period.